The Russian Federation announced the nation’s highest civilian award to India’s Prime Minister Narendra Modi. Modi has been awarded the Order of St. Andrew the Apostle, the highest civilian award of the Russian Federation. The Russian Federation on Friday (12th of April) announced the nation’s highest civilian award to India’s Prime Minister Narendra Modi. Modi has been awarded the Order of St. Andrew the Apostle, the highest civilian award of the Russian Federation through a Presidential decree. Why Russia Selected Modi For The Country’s Highest Civilian Award? 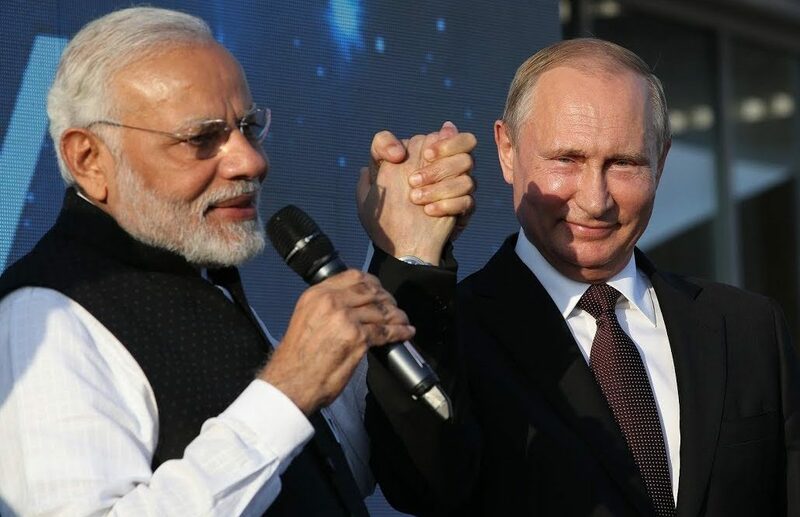 The Russian Federation’s highest civilian award is being given to Modi for his distinguished achievement in developing the Special and Privileged Strategic Partnership between Russia and India and deepening the friendly relations between the peoples of the two countries.